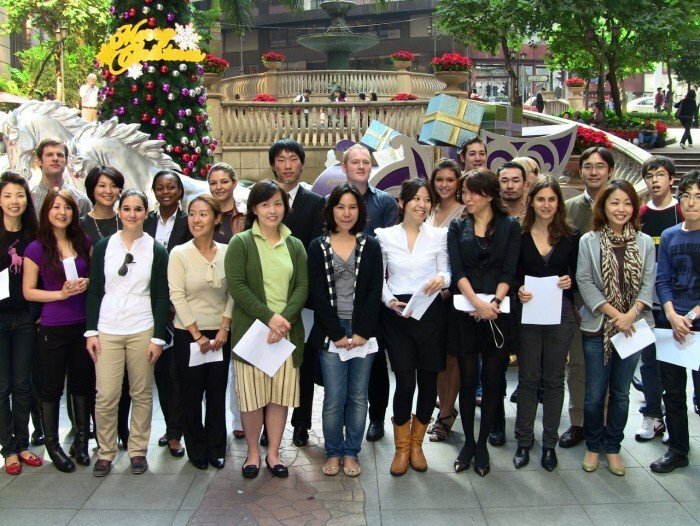 Here you can find all you need to know about the exciting new courses at our Hong Kong school. Browse our English, Chinese & Korean course details, as well as our accommodation and visa information to find out how we can really help you with your language needs. Keep checking this blog for regular updates on our courses, language study tips, free lessons and all the latest Q Language news. Plus, our experienced teachers will be writing regular blog features to give you an interesting insight into life at Q Language in Hong Kong. There will also be a Student Of The Week feature with interviews and personal reviews of their lives in Hong Kong and at Q Language. Hope to see you in Hong Kong sometime soon. My partner and I stumbled over here by a different web page and thought I may as well check things out. I like what I see so now i am following you. Look forward to exploring your web page again.